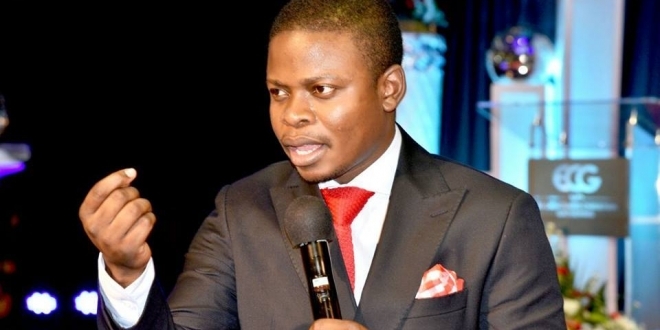 Controversial Malawian prophet Shepherd Bushiri has made a stunning prophecy about the future of Zimbabwe. 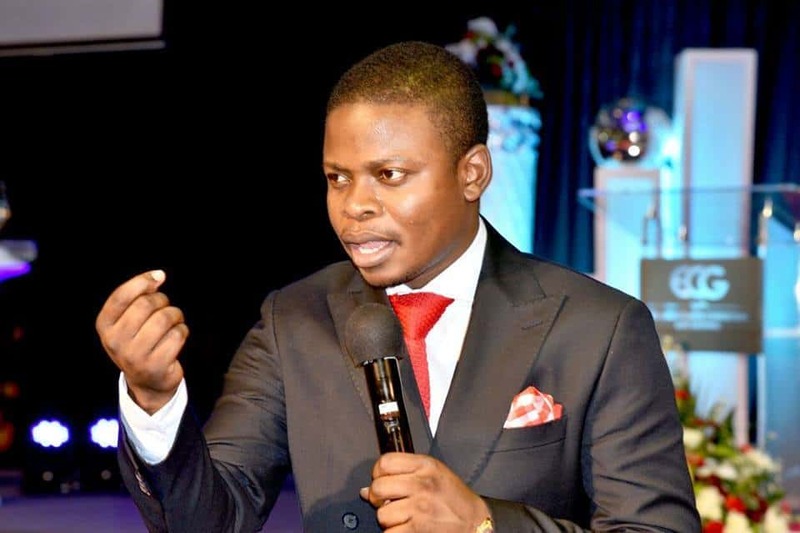 Bushiri known as ‘Major One’ told his congregants that he had a vision of a Zimbabwean city, a Dubai incarnate. All of this will happen in the next six years. “You know God said I’m about to bring something to Zimbabwe. It’s a city. It looks like Dubai. I’m seeing a new city in Zimbabwe. I’m seeing a new city. In Zimbabwe! I had a vision. It looked like Dubai. I said Lord bless this land,” he said. “God said tell this message to Zimbabwean people in the diaspora who are struggling in other nations,” he added.